Start in Edinburgh and end in Glasgow! 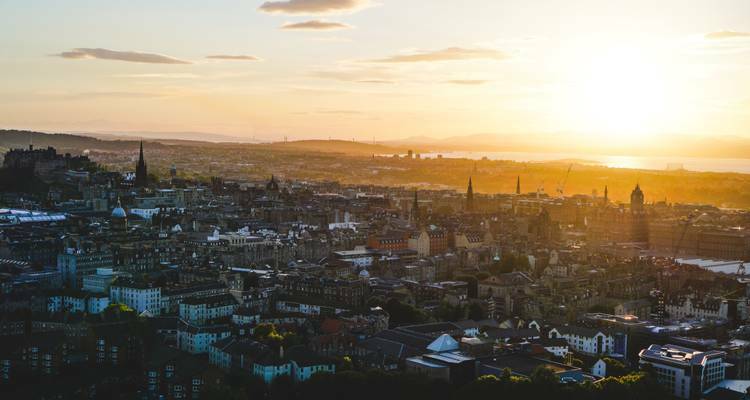 With the in-depth cultural tour Scotland (Summer, 6 Days), you have a 6 day tour package taking you from Edinburgh to Glasgow and through Edinburgh, Scotland and 4 other destinations in Scotland. Scotland (Summer, 6 Days) includes accommodation in a hotel as well as an expert guide, meals, transport and more. It was a great trip! I would have preferred a smaller group of people who were not as familiar with each other beforehand though. I loved Scotland! Ebony made it fun and included tidbits on all the history. Though I didn't join in a highlight was watching my tour mates jump into lochness! Definitely recommend this tour. Contiki runs tours exclusively for travellers between ages (18-35). They are designed and marketed towards budget-minded young travellers wanting to meet other people their age from all over the world and tend to be very popular with students and backpackers. Travellers outside of this age range are unable to book onto this tour, however, we have plenty of fantastic similar tours. Get in touch with our Travel Experts to be paired with the perfect adventure! Do you offer post tour accomodation? Post tour accomodation is offered by the operator, please contact us for availability. Can you tell me how many people have joined up for my tour date? Unfortunately, we don't have access to Contiki's booking system to see how many people are booked for a specific tour date. TourRadar only requires a deposit of $99 to confirm this Contiki booking. The remaining balance is then payable 50 days prior to the departure date. For any tour departing before 10 June 2019 the full payment of $1,168 is necessary. No additional cancellation fees! 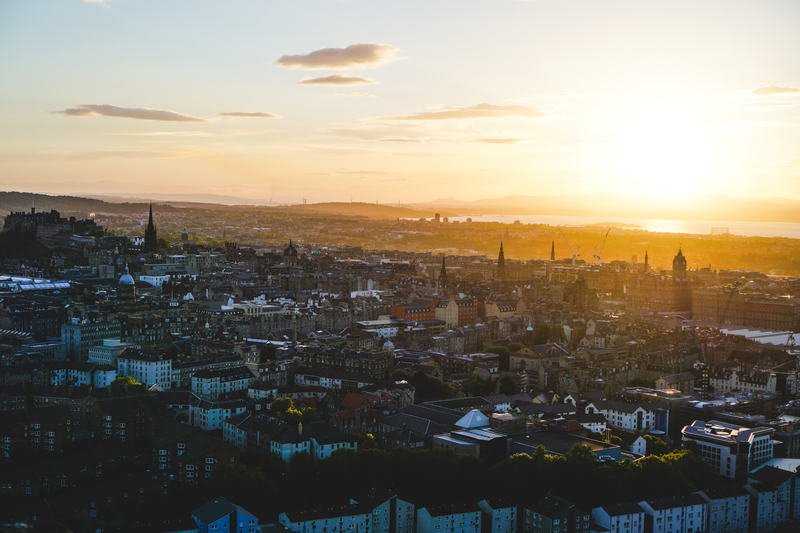 You can cancel the tour up to 50 days prior to the departure date and you will not need to pay the full amount of $1168 for Scotland (Summer, 6 Days), but the deposit of $99 is non-refundable. Covering a total distance of approx 509 km.